Traditional split testing is a thing of the past. Run more winning split tests and less losing by running what I call, Smart Tests. 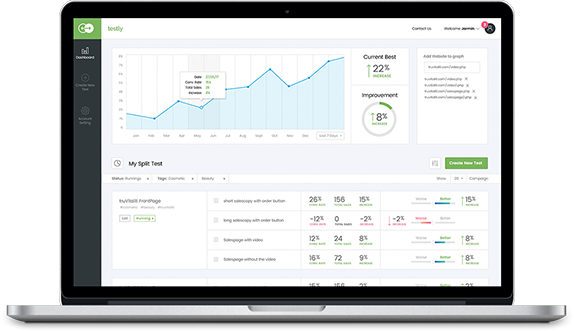 Testly is the world’s first Smart Testing, A/B split testing software, combining both A/B split testing, with precision screen session recordings of every single website visitor. No longer will you just learn WHICH web page converts higher, but you’ll also learn exactly WHY it converts higher. It’s this synergistic combination that will allow you to devise more winning tests and less losing, saving you both time and money you would have spent using another, out-dated solution. Smart testing is now the new split testing. Create engaging whiteboard Doodle videos with the click of a button. No longer will you need to pay a professional designer $2,000 and up for a whiteboard doodle video. 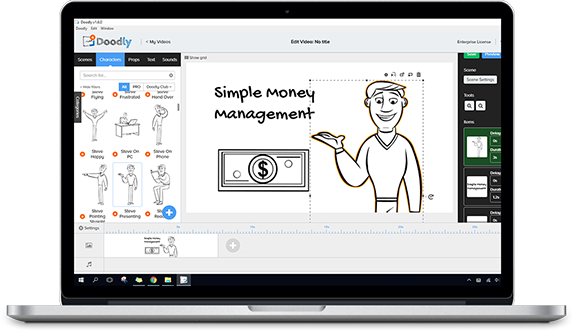 With Doodly, anyone, regardless of their tech skills, can create professional doodle videos in a matter of minutes. Simply drag and drop any of our hundreds of thousands of custom drawn doodle images onto your timeline. Add our stock audio music. Record and add your own voiceover if you’d like. All from within the software. Create your very first, high converting, highly engaging whiteboard doodle video today. The world’s largest content marketplace. iWriters can write your articles, blog posts, press releases, product reviews, amazon listings, emails, and more... with prices starting as low as $1.25 per article! Build your own, personal team of writers who are standing by for your next project. 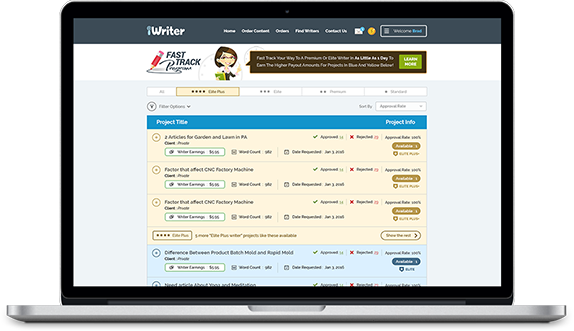 Or, if you’re a writer that wants a place to find writing projects and earn some extra income, iWriter is just the place for you. We employ over 500,000 writers from across the globe. If you’re a client wanting content written or a writer wanting to earn extra income, the iWriter marketplace is your perfect solution. 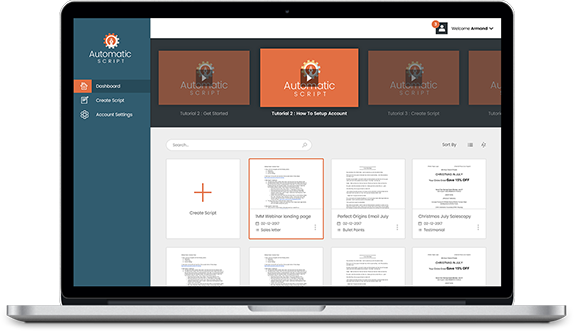 Our new sales writing software that uses proven sales copy formulas from the world's greatest known copywriters. Copywriters like Gary Halbert, John Caples, Ray Edwards, and others, to automatically write headlines, emails, sales letters, facebook ads, and more! Automatic script is great for any business no matter if you’re selling a digital product or a physical eCommerce product. If you need to write compelling copy that sells, Automatic Script can step you through the tedious process of creating your own sales letters.